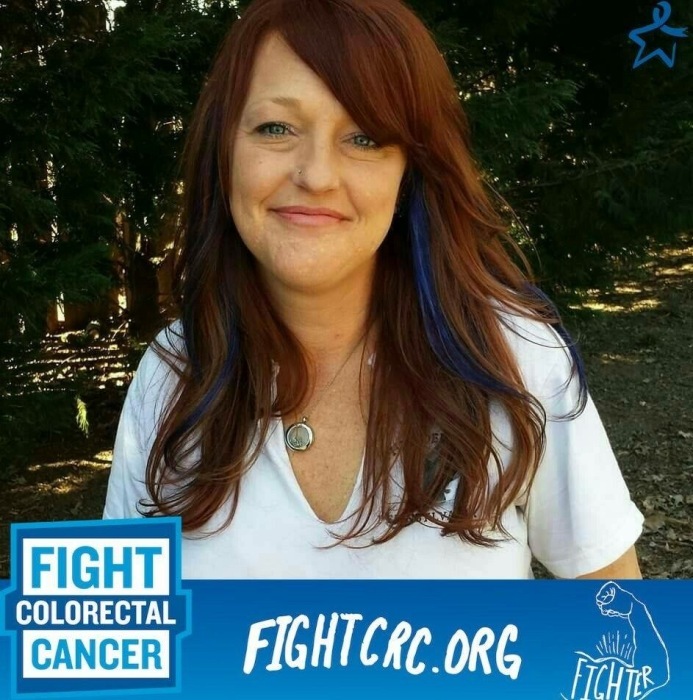 Robin Quinn Teahl, age 41 was called home on September 8, 2018 at Wayne T. Patrick Hospice House after a 4 year battle with colon cancer. Robin was born April 30, 1977 in Charlotte, NC to Clayton Quinn of Gastonia, NC and Peggy Quinn of Pineville, NC. Robin was preceded in death by her brother Timothy Edward Quinn and the father of her children Les Teahl III. Robin thoroughly enjoyed being a hair stylist and loved making people happy., She opened her doors to anyone in need and never said no. Special thanks to Steve Cobb, her best friend for over 20 years for his devotion and care.